Software tools are empowering business analysts to generate analytical models and insights without the help of software engineers and data-munging experts. Data scientists come at a premium, posing a challenge for any enterprise outside of Google, Facebook, Amazon.com and Apple. CIOs who have been fortunate enough to poach them from big tech companies or lure them from academia beam with pride as they talk about all of the business insights they’re going to generate with their data gurus. IBM expects the demand for data scientists to soar by 28 percent by 2020 — and that figure may be conservative. To address the talent shortage, companies are building software that does that heavy lifting for companies, effectively creating “citizen” data scientists out of corporate employees that are not embedded in IT. 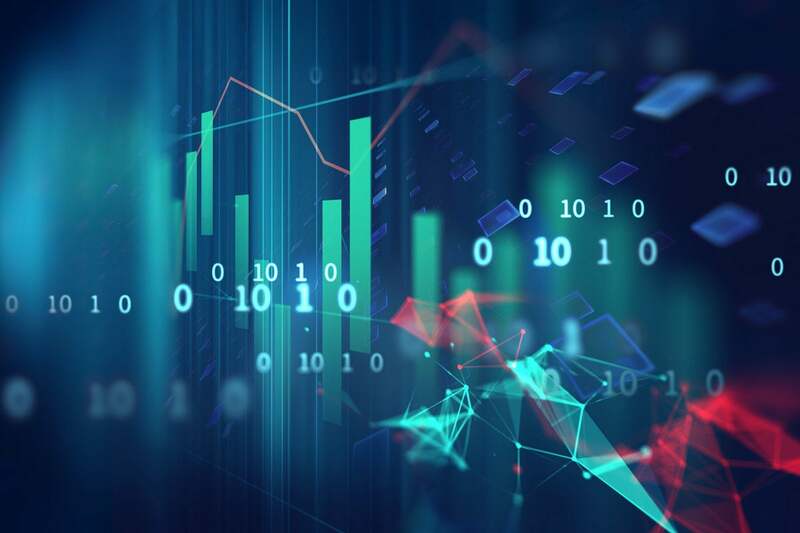 Citizen data science includes capabilities and practices that allows users to extract predictive and prescriptive insights from data while working in positions outside the fields of statistics and analytics, according to research firm Gartner. Citizen data scientists are “power users," such as business analysts who don't have computer science backgrounds but can perform simple to moderately sophisticated analytical tasks that would previously have required more expertise, says Gartner analyst Carlie Idoine, in a blog post. She adds that power users, such as business analysts, can help mitigate the current skills gap. "The increased availability of tools, tech, data and models is enabling the dissemination of insights to people who normally would not have the capabilities to get at themselves," says Forrester Research analyst Brandon Purcell.